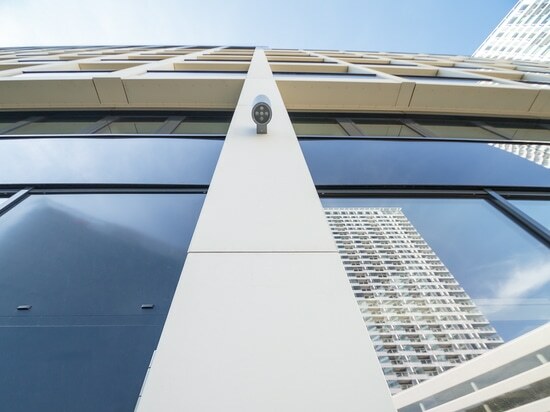 The fully sintered stone is confirmed as one of the most appreciated materials in the design world. 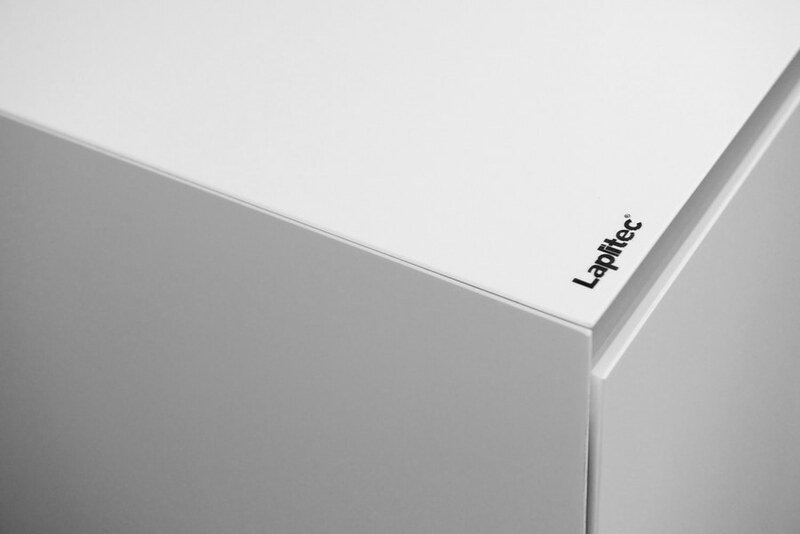 Lapitec®, in fact, has played a leading role and was chosen by many exhibitors at the Milan Salone del Mobile and in some important events of the Fuorisalone. 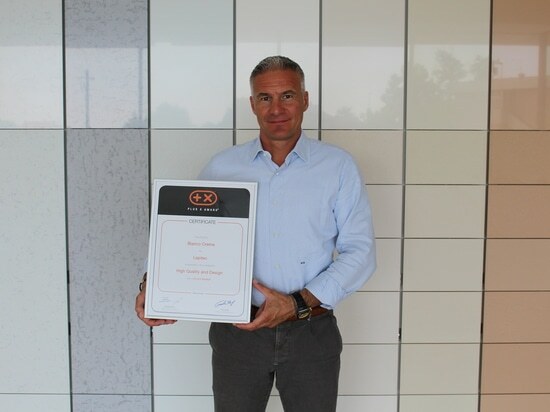 According to Michele Ballarin, Sales and Marketing Director of Lapitec® "The 2018 edition of the Milan Design Week confirms the positive trend of our material. 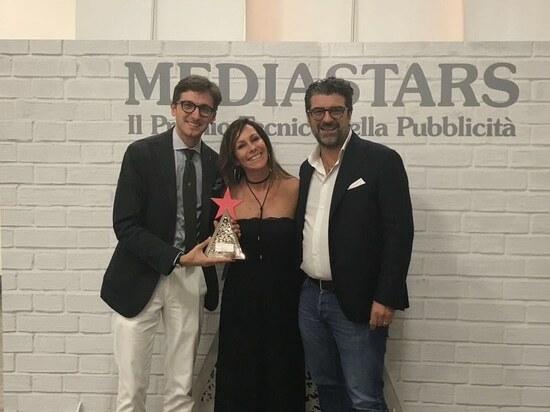 It is an appreciation that we see growing from year to year: we are happy to confirm that we are working with some Italian companies and we are equally enthusiastic about the new synergies with important designers and brands. 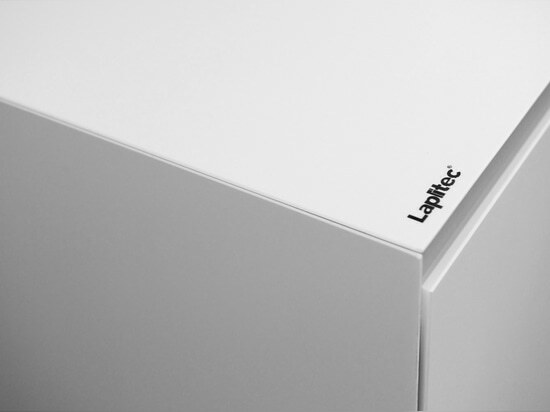 From its entry into the market, Lapitec® has positioned itself as an innovative material, combining technical and aesthetic qualities in a unique way and these characteristics have led the great names in kitchens to choose it for worktops and kitchen tops. The innovative spirit is in our DNA and this is confirmed by cutting-edge solutions such as the induction surface under top, the Pitt Cooking pass through burners, the integrated sink or the cooler surface, but also the ability to charge smartphones or tablets wirelessly directly on the top". A public success and appreciated in particular at the show-exhibition, The Secret Colors of Milan, curated by the architect Marco Piva that had its climax in the exclusive party on Wednesday 18 organised by Marie Claire Maison with more than 1200 guests present. 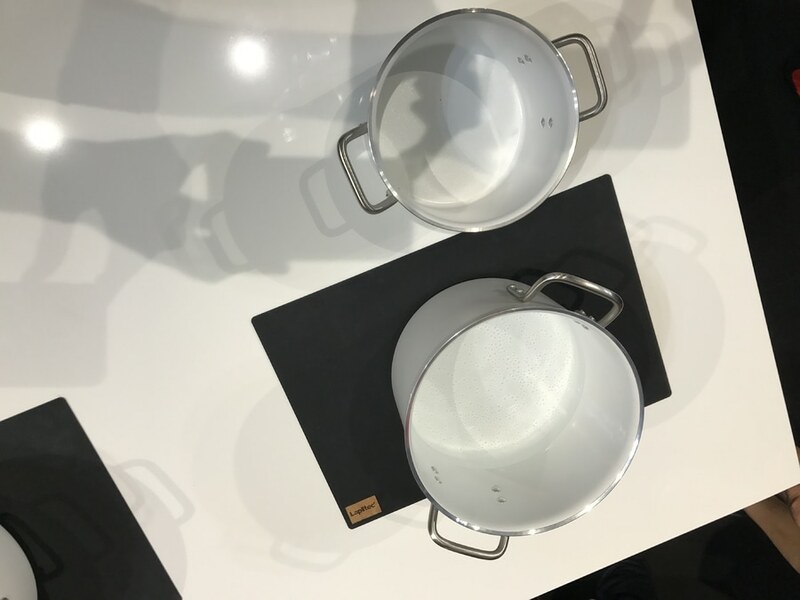 The sintered made in Italy stone may have embellished the walls of Galleria Manzoni, but at the fair it has dressed some of the kitchens most appreciated in the pavilions of Eurocucina 2018. 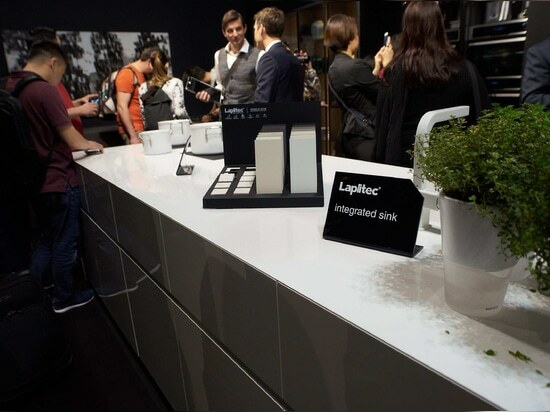 At the Maistri stand, the hi-tech solutions applicable to Lapitec®, like the induction integrated in the top, a technology recently patented by the company, an integrated sink, and a cooling system, the latter also integrated in the kitchen top. 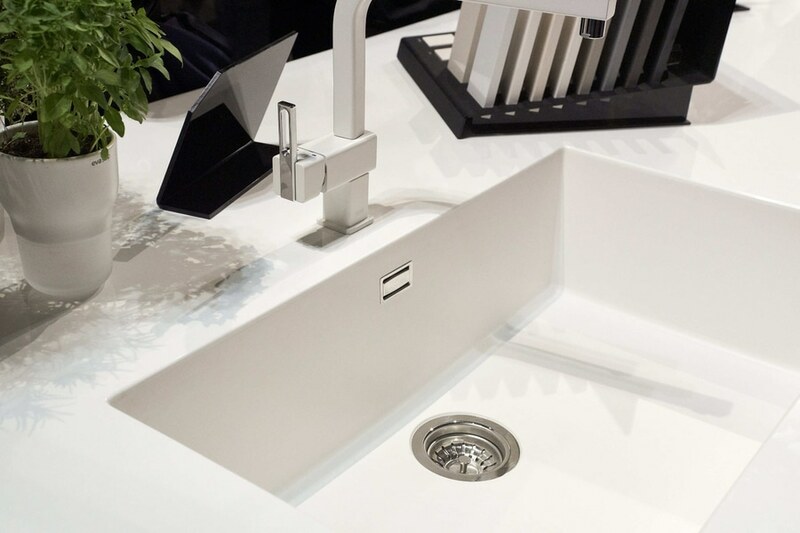 The exhibitors have focused in particular on the new Lapitec® colours, such as the Nero Assoluto, which Febal Casa has included in its flagship model, the same one that was the scene of a "Mystery box" with the chef Bruno Barbieri, at the fair. 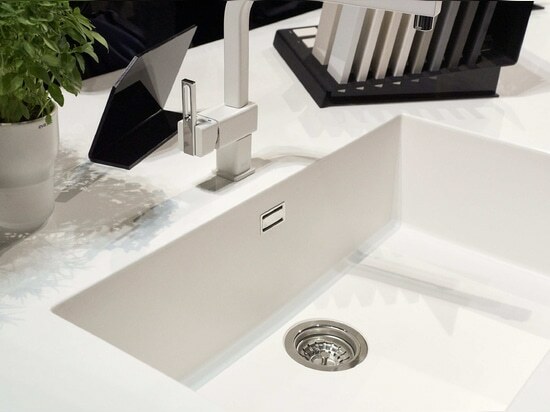 An intensity like that of the Lapitec® Nero Assoluto, is also appreciated by Comprex, Cadore Interiors, Del Curto kitchens and by Record è Cucine in its showroom in the Brera Design District. The tops displayed by Lube, Scavolini (in the Diesel Living collection model) and in the indoor and outdoor tables, made respectively by the Dedon and RODA brands, feature more subtle but equally scenic colours. 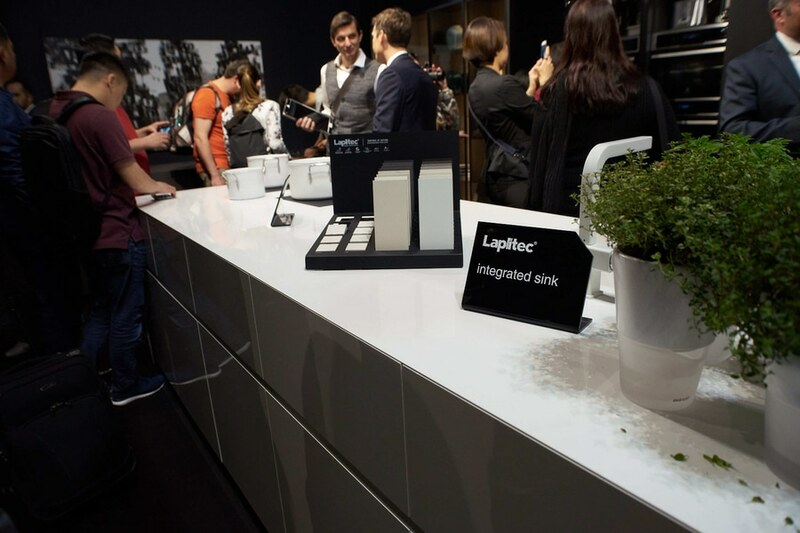 On Thursday 19 April, Lapitec® was also a Maistri partner in the private viewing of the "Signs and Dreams" exhibition by the artist Mariano Fuga, an event held in the Maistri showroom where the many guests were delighted by the AEG show-cooking directed by Chef Alessandro Polver.